In business, credibility establishes you as an expert in your field and gives potential customers confidence that you will be able to resolve their problems. Creating and distributing infographics is an effective technique you can use to improve your reputation among potential customers. Here is how infographics generate leads and how you can use that to your advantage. Infographics are combinations of illustration, numbers, and text that provide detailed information on a subject in an easy-to-comprehend format. They combine illustration, numerical data, and text to convey complicated data and provide an explanation of complex processes. 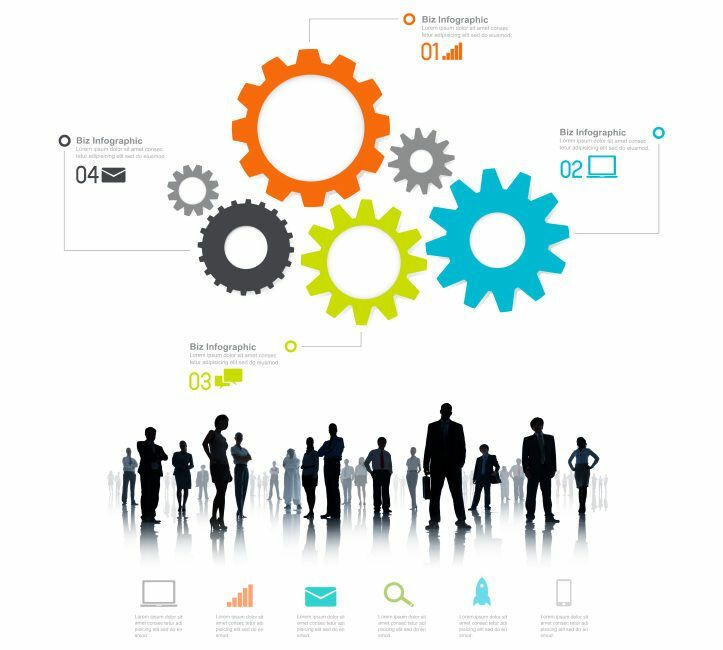 For example, you could produce an infographic on the lead-generation process that shows the process from beginning to end in one large graphic. Posting it to your web site: Prominently display the infographic you’ve created on your site and include links to it as part of the information about your business. Including it in email marketing: Include the infographic in your regular email marketing messages to help explain a complex issue or provide a new offer. Creating a dedicated landing page: If you are using your infographic in connection with a specific offer, create a dedicated landing page to house it. Include links from your offer that lead directly to the infographic and more information on how to take advantage of the offer. Individual landing pages also make it easier to track the performance of any single infographic. Providing code for sharing: Include HTML or other code so that any readers or users of your site can easily include the infographic in their blog posts or other online material. Make sure to include a link to your landing page in the code. A viral infographic could boost your credibility even more while bringing you hundreds of new leads. How could you use an infographic to improve your credibility, generate more leads, and expand your business?